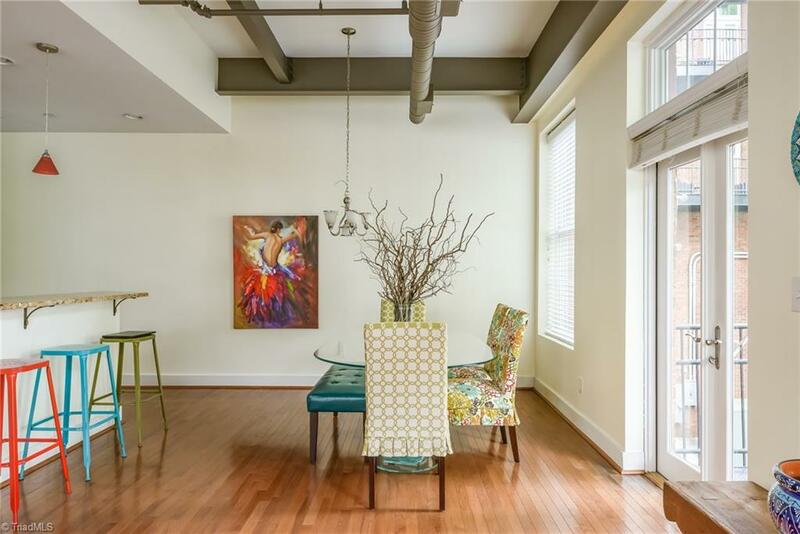 This gorgeous spacious factory style loft has it all. 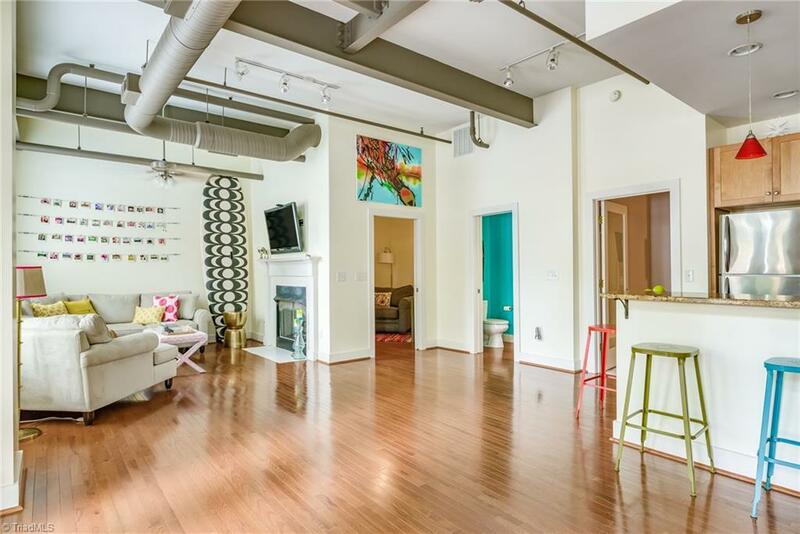 Featuring gleaming wood floors, high open ceilings and french doors that open to your private balcony. 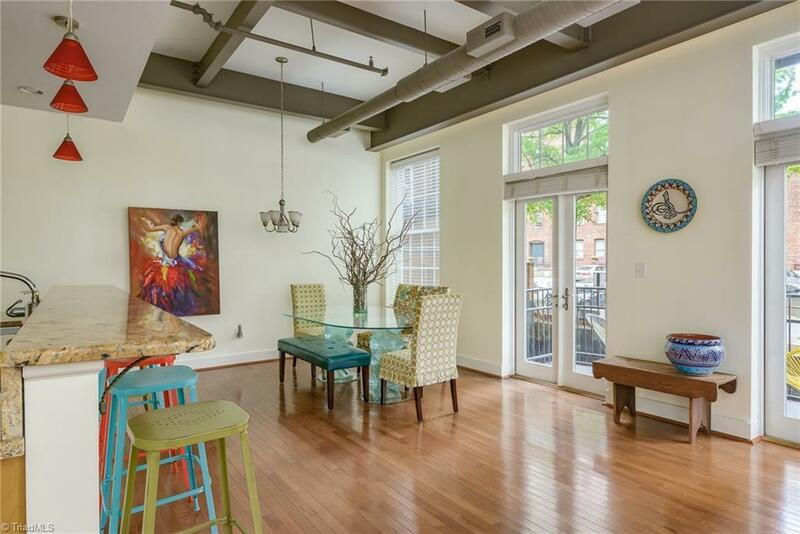 Huge windows fill the space with natural light. Gorgeous cooks Kitchen. Gather around the island with friends or cozy up by the gas fireplace to binge on Netflix. Huge Master suite with luxurious Bath and walk in closet. 2nd room for guests or office! Covered, gated parking with two spaces and guest parking lot. 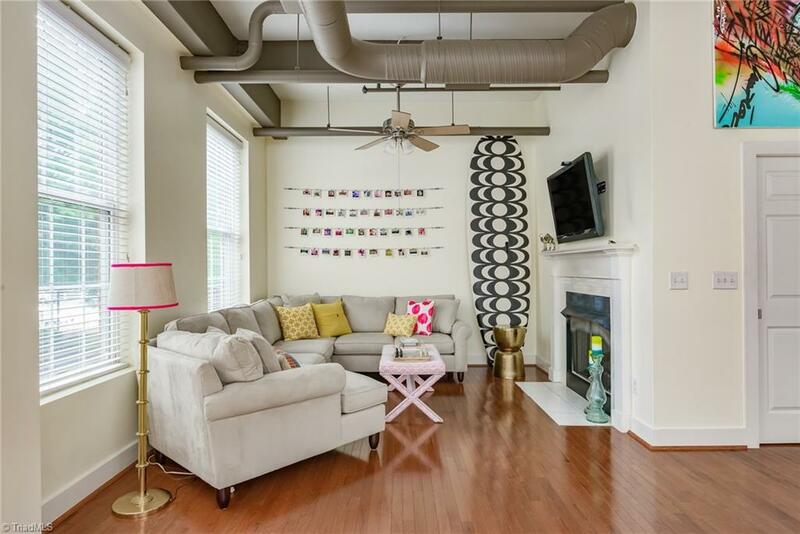 You will love living in Downtown WS!